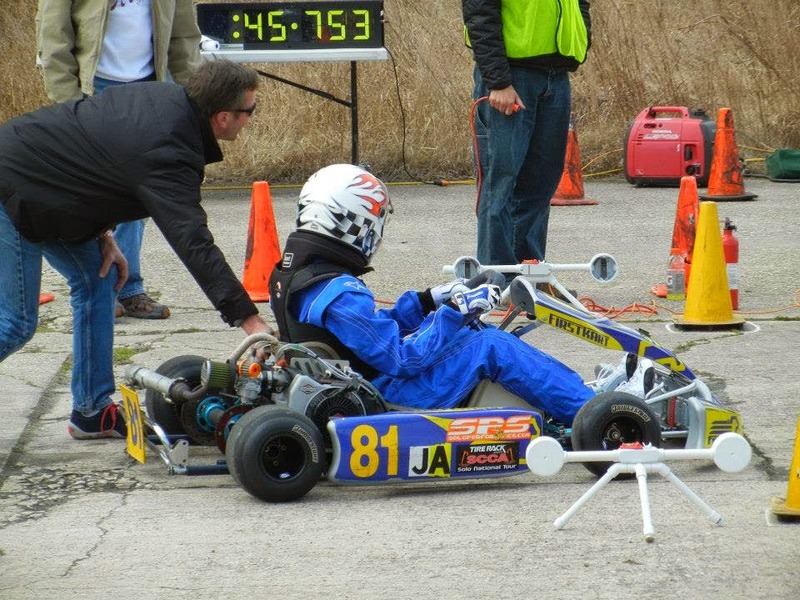 Nixon Motor Sports: Old Dominion Region SCCA Autocross 2016 Schedule! 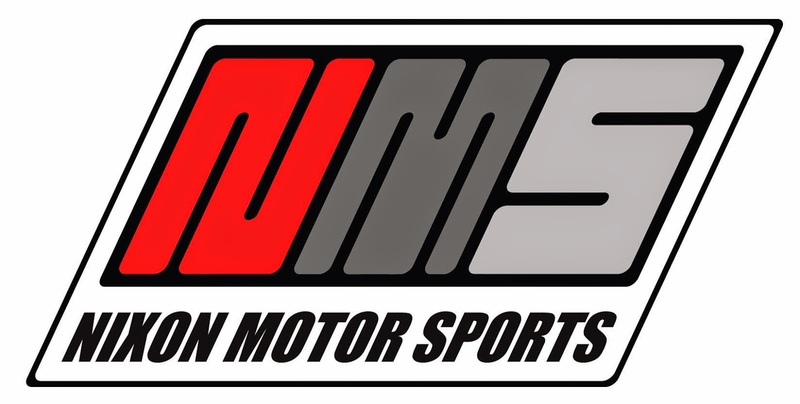 NMS-North located in Virginia Beach is happy to see that NMS-South is into the final stages of rebuilding the Miata motor in South Carolina. Up north here, we have two announcements to make. 1-For the FIAT fans out there, I'm happy to say that I'm now an on-line moderator for the FIAT 500 USA Forum at FIAT500 FORUM LINK. This is not an official FIAT website, just a bunch of fans talking about our favorite Italian cars. 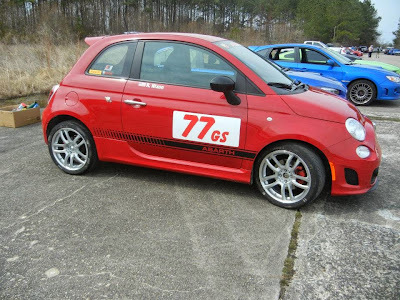 If you are interested in the current FIAT cars or older classic FIATs, check it out. 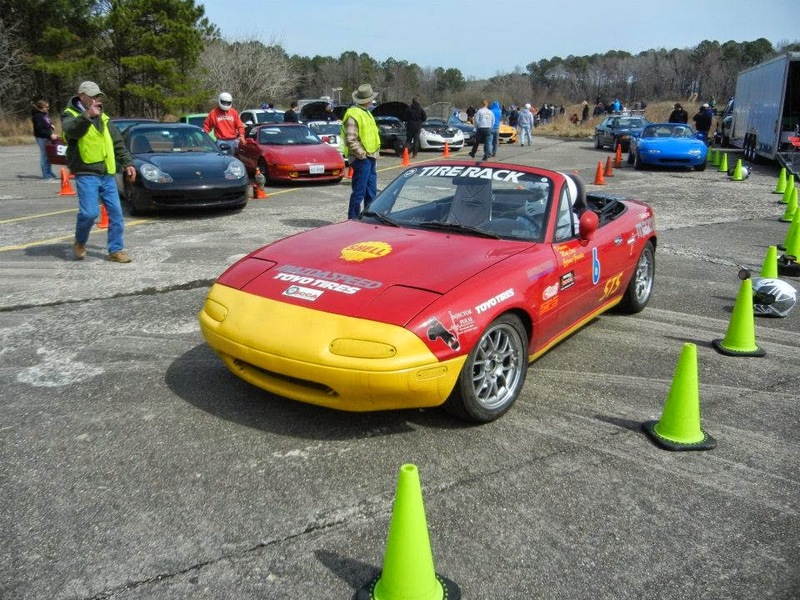 2-The Old Dominion Region of the Sports Car Club of America has posted their 2016 autocross schedule on their website (see the ODR link on the right of this page). As one of two clubs that hold monthly events, it's great to be living here by the Atlantic on the Chesapeake Bay and having plenty of chances to autocross locally! 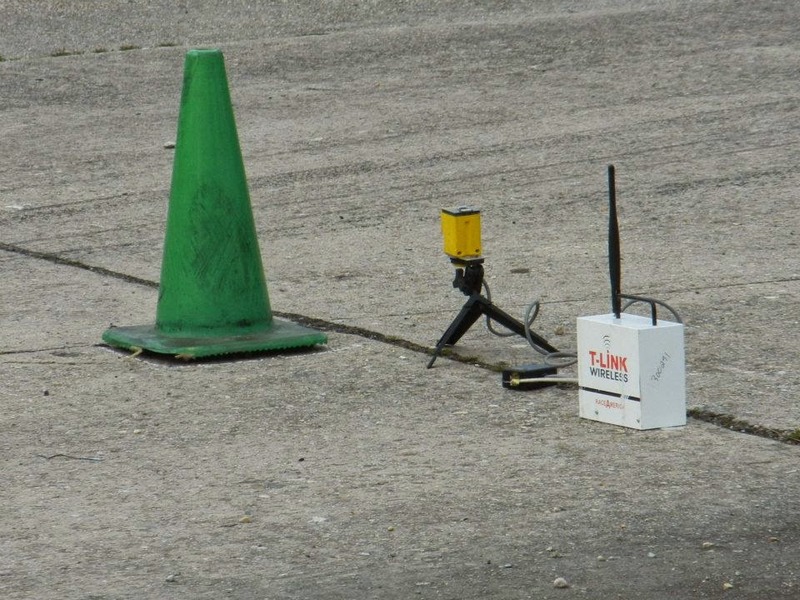 The ODR folks have a regular schedule of running their events on the first Sunday of the month, so for those of us that are usually in the area on holidays, well, what better way to have fun around the 4th of July or Labor Day than to include some driving? ODR events are held at the former Pungo airfield, located in friendly Pungo Virginia, basically just in the country on the edge of Virginia Beach. Remember that it's a bit hard to find if you've never been there, so if you can find Pungo Pizza, then you're really close, because access to the site is about a hundred yards north, just look for the gate on a dirt road in a break in the trees! Thanks for the clever comment Pete!